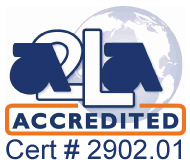 Designed for safe storage at temperatures as low as -196?C but should be used only in the gas phase of liquid nitrogen. Only 1 ? turn of the cap is sufficient to screw the cap on the vial. 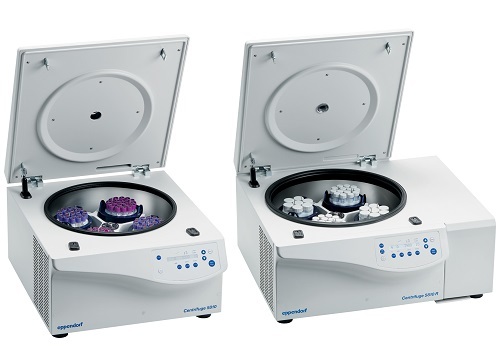 The multi-functional Enviro-Genie Benchtop Refrigerated Incubator combines a Peltier driven temperature-controlled chamber, magnetic rotating/rocking platform, and two stir cells into one compact and convenient unit. 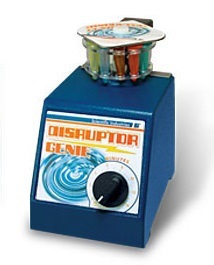 MagStir & MultiMagStir Magnetic Stirrers from Scientific Industries are microprocessor controlled to assure precise and repeatable results. 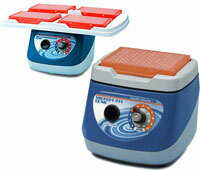 MagStir & MultiMagStir Magnetic Stirrers from Scientific Industries include the.Magstir Genie and the MultiMagstir Genie. Beckman MultiMek tips Available in Maxymum Recovery. Available with filters. 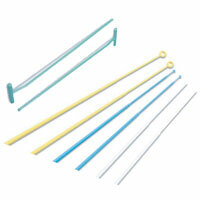 Compatible with Beckman Multimek instruments with CSS-style or Type II heads and Beckman Biomek FX-384/NX-384 System. Superior chemical resistance. Long-lasting performance stability. Simple construction # no tool for disassembling. Instant volume setting. In-lab calibration. Autoclavable at 121°C/250°F fully assembled. One year warranty. Work Station for 2 Acura is a stable bench top pipette stand. 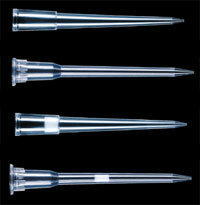 Adjustable in height it provides safe and handy storage for two Acura® 841 positive displacement pipettes. Mini Light Box and Mini Magnifier from Heathrow Scientific saves bench space and can be stored in a drawer. 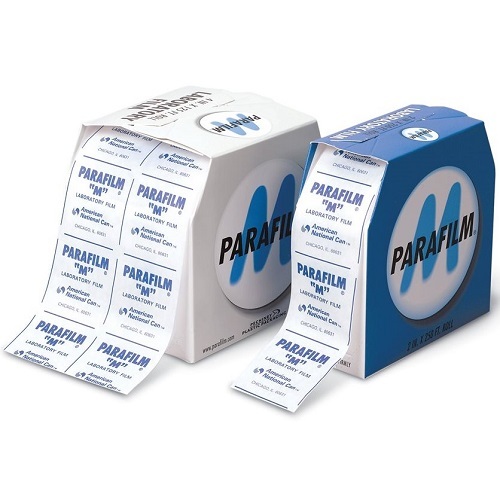 Viewing area (102 x 127 mm) is perfect for quick screening of 96-well plates, Petri dishes, electrophoresis gels, slides, and transparencies. Powered by electricity or two AA batteries (included). Measures 161 x 135 x 44 mm. Our 2-, 3-, 4-, and 6-place Pipettor Stands are designed to hold most major pipettor brands. New two-position Pipettor Stand available. The upper slots are 25mm wide and the lower slots are 20mm wide. Acrylic stands come in clear or fluorescent colors; sturdy ABS stands are solid colors. 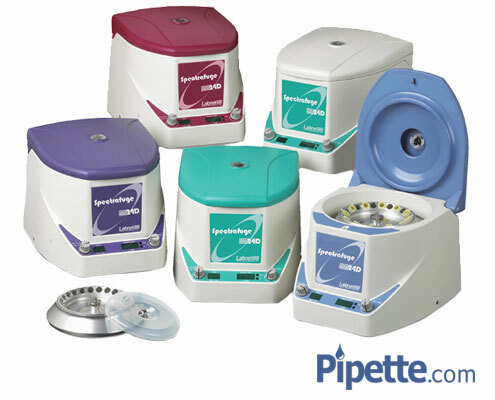 Pipettor Workstation keeps pipettors and disposable tips together in one convenient stand. 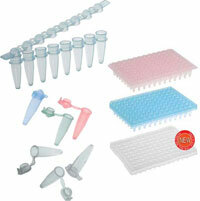 Acrylic rack holds up to four pipettors on top shelf; dual bins house two different sizes of tips. 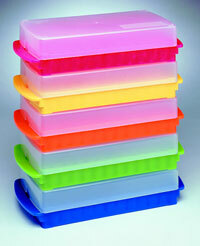 Self-closing lids provide dust-free storage. Oversized lip on lid allows for easy access even when wearing gloves. 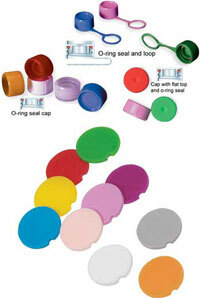 Bin fronts and lids are clear for quick tip selection. Measures 244 x 165 x 246 mm. 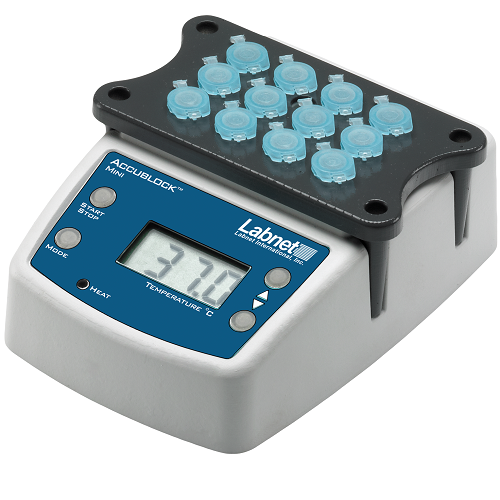 Pipettor Clamp-Ette is a unique product that keeps your pipettors at your fingertips. Secure to table tops and benches with a few turns of the large plastic screw. 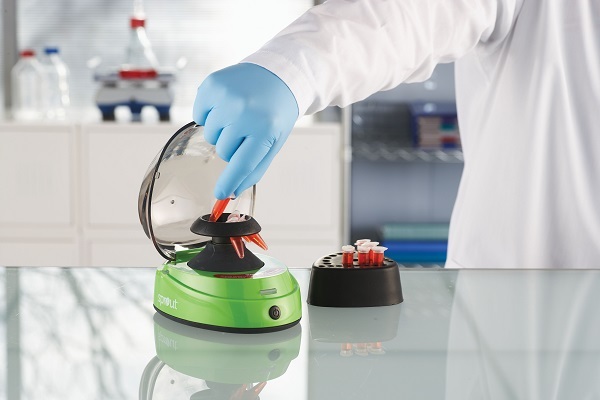 Move easily from one location to another, wherever you need it in the lab. Single clamp comes in blue. Pack of three includes one blue, one red, and one purple. Clamp-Ette measures 110 x 45 x 105 mm. These Manual Pipet Racks have an angled four shelved compartments which will keep your 0.1 to 25 mL pipets within easy reach while preventing damage and clutter. Crystal-clear, heavy-duty acrylic model allows viewing from any angle. 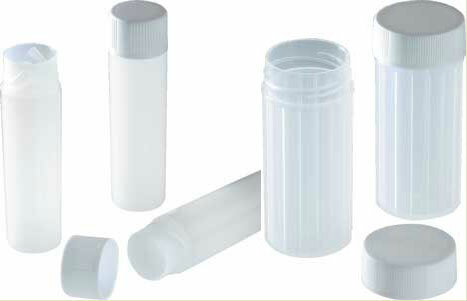 We have designed the first externally threaded vials that fit 100 to a standard cryostorage box, so you use freezer space 23% more efficiently as compared with leading cryogenic vial brands. 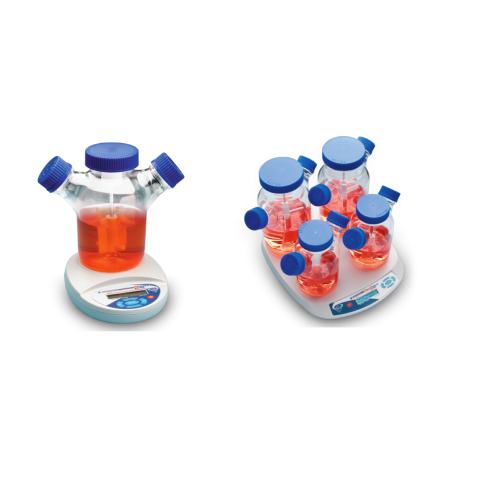 Each vial has extra-thick walls for superior puncture and rupture protection, imprinted writing area, graduation marks, silicone rubber seal ring, and self-standing base. 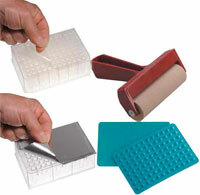 Clear acrylic holders fit packages of small or large lab wipes. Mount on a shelf or wall. The smaller version attaches with double-back tape and the larger version with screws. Mounting materials included. Pour spout design easily dispenses samples without flexing the dish. Dishes are made from 12mil thick polystyrene for better strength, stability, and handling. 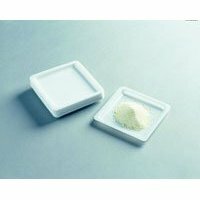 Flat-bottom dishes are biologically inert and resistant to dilute and weak acids, aqueous solutions, alcohols, and bases. Resist temperatures to 158°F (70°C). Pack of 500. Bend flexible boats at points to form pour spouts. Flat bottoms and sloping sides provide accurate transfer. These antistatic, polystyrene boats are non-reactive with most substances. Sturdy polystyrene boat is very shalow with a widw, flat bottom to resist tipping. 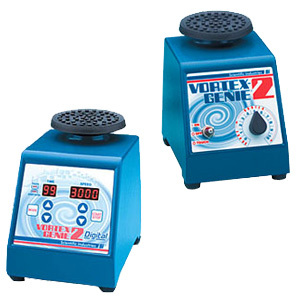 Ideal for solid product weighing. 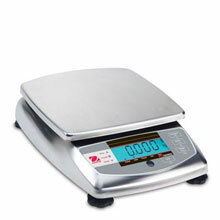 OHAUS Valor 1000 scales and balances are on Sale! Valor 1000 Scales continue the OHAUS tradition of building high quality, durable products that are easy to use and hard to beat. 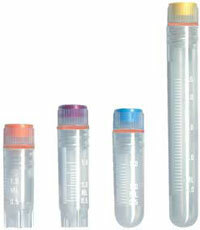 Exclusive balance and scale deals at Pipette.com. OHAUS Valor 2000 scales and balances are on Sale! Valor 2000 Scales continue the OHAUS tradition of building high quality, durable products that are easy to use and hard to beat. 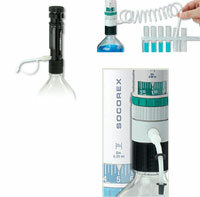 Exclusive balance and scale deals at Pipette.com. OHAUS FD Series Balance on Sale! It is the perfect balance for the food service industry. Order and Save 15% OFF! OHAUS Triple Beam is on Sale! Order and Save 15% OFF this precise mechanical balance. OHAUS Field Test Scale on Sale! Order and Save 15% OFF, today! 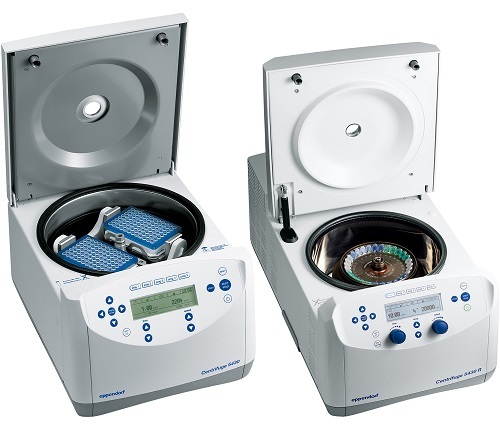 A small footprint, compact, stackable design and expanded temperature range make the 211DS incubators ideal for molecular biology and general use. 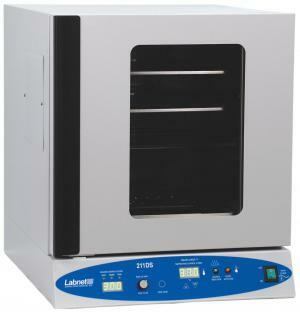 The Labnet 311DS Environmental Shaking Incubator is a high-performance incubation unit with a built-in orbital shaker. 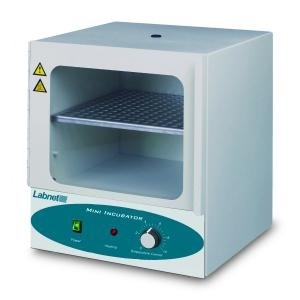 The Labnet 311DS Environmental Shaking Incubator offers stable temperature conditions for a variety of laboratory applications. 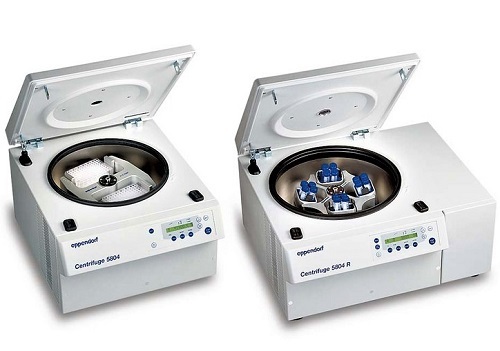 Designed for simultaneous heating and mixing of small samples, the VorTemp 56 features interchangeable platforms for microtubes and microplates. Both platforms are supplied with the unit. 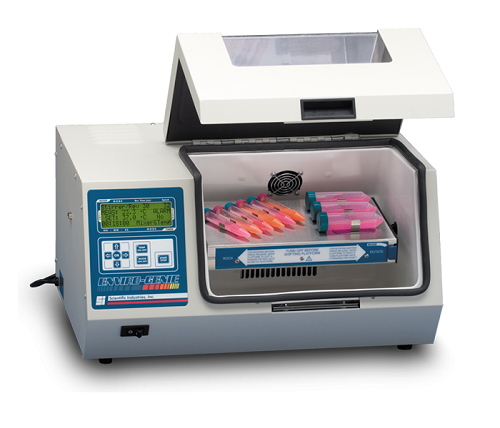 Temperature in the VorTemp 56 is adjustable over a broad range, making the unit useful for a variety of applications, including bacterial cultures in tubes and microplates.